As part of the student internship programme, the regional network for education and training “STAR NET” in collaboration with the International Atomic Energy Agency (IAEA) and the Nuclear Knowledge Management Institute (NKMI) has organized two workshops for the students and teachers from the Belarusian State University (BSU) on “International Approaches in Development and Safe Use of Nuclear Energy”, held in December 2017 at the IAEA Headquarters in Vienna, Austria. 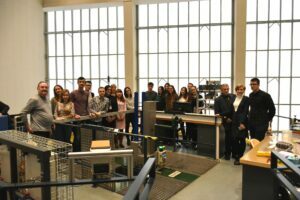 As part of the network’s mission on promoting, managing and preserving nuclear knowledge, the purpose of this joint programme was to update and build knowledge amongst the university teachers and students from the physical and chemical faculties of the BSU in the safe use and development of nuclear energy and raise awareness on the latest issues in this field. The programme was opened by Andrei Kosilov, a professor at the National Research Nuclear University (MEPhI) who gave the students and teachers a very welcoming and brief introduction to the agenda. In the first introductory lecture the participants learned about the various international organizations in the nuclear field, such as the IAEA, NEA, WNA and WANO, their history and structure, as well as the roles and involvement of such organizations in the development and safe use of nuclear energy. 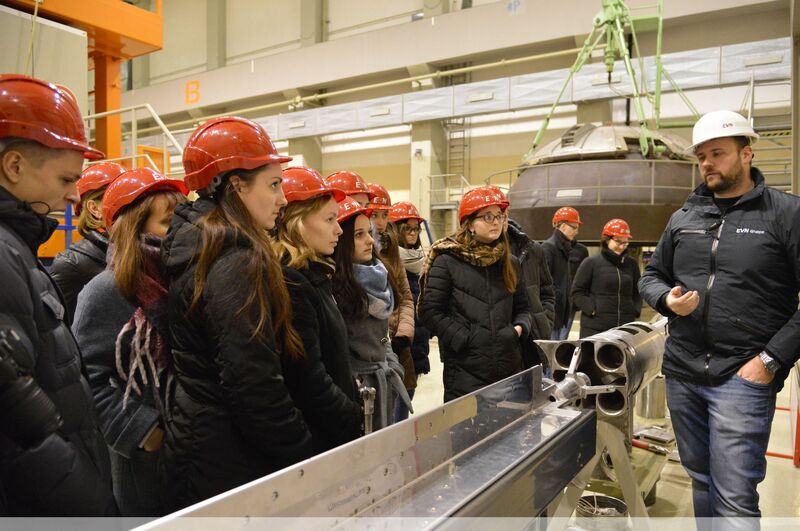 The students were also informed of the various practical experience opportunities at the IAEA for young professionals in the area of natural and social sciences, nuclear power engineering, IT and administration to be able contribute in the future in the development and safe use of atomic energy. 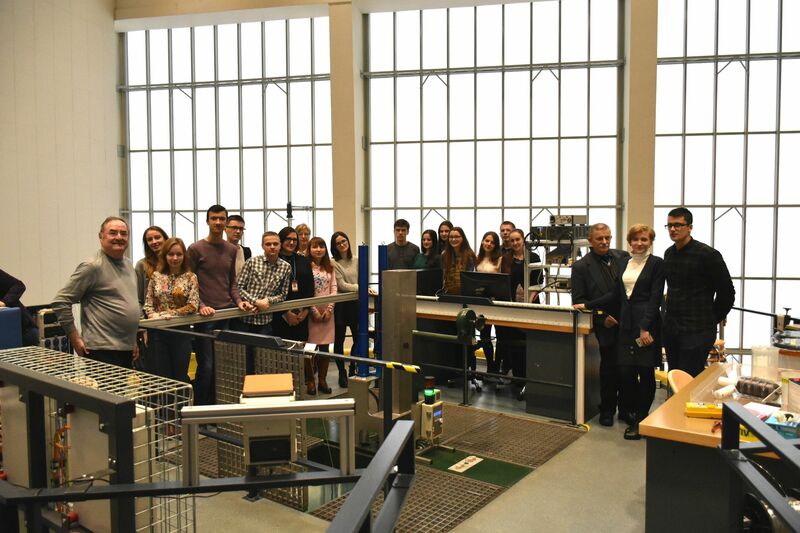 During the course of the workshops, the participants had a unique opportunity to meet and get acquainted with a number of professionals involved in the nuclear technology development. Totally 12 experts from 7 countries were actively involved in the programme implementation. Combining all the experts taking part in this programme, their knowledge and expertise, it was possible to unfold major areas related to nuclear energy covering nuclear sociology, the economic analysis of energy options, nuclear facility management and operation programme, water-chemistry regime for nuclear power plants, information management in nuclear organizations, management of the radioactive waste and many other relevant topics. 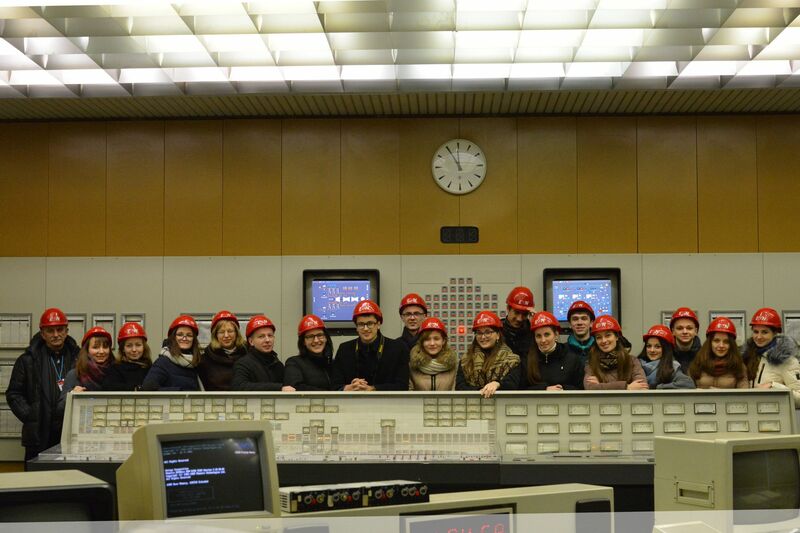 Being very popular and favoured amongst the students part of the programme, also this time, was the visit to the first and only Austrian nuclear power plant in Zwentendorf, just a forty minute drive away from Vienna, as well as the nuclear research reactor TRIGA Mark-II at the Atominstitut (ATI)/Technical University located in Vienna. 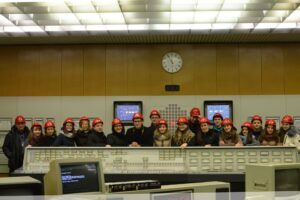 At the ATI the participants also had the chance to learn about the reactor system and applications of nuclear research reactors presented by the IAEA Nuclear Applications specialist. The end-of-event assessment shows that the STAR-NET team has achieved very high rankings amongst the participants for this internship programme. Such training programmes are planned to be continued in 2018 in cooperation with the IAEA and the NKMI providing learning opportunities for teachers and students at a professional level.